The initial focus of treatment is to identify where disharmonies are occurring in your body by using subtle diagnostic techniques, such as reading your pulse, examining your tongue and locating areas of tension, soreness and pain. Your Massage Philosophy acupuncturist will also ask you questions about your complaints and symptoms, as well as your overall health, diet and lifestyle. Some questions may not seem specific to your condition. However, your answers can assist your acupuncturist to gain a more holistic understanding of your health complaint, and make a correct diagnosis that is consistent with traditional Chinese medicine theory. You should also mention any other treatment that you are currently receiving, including prescribed medication. 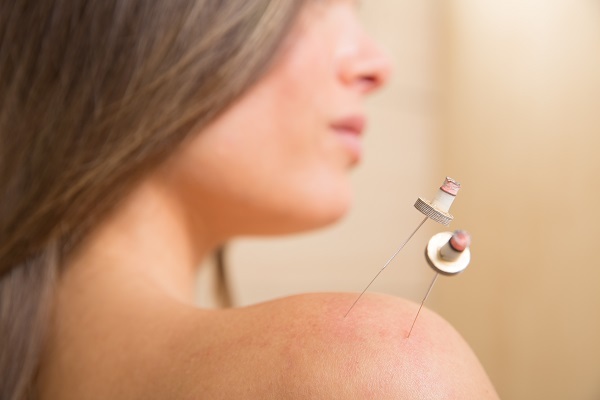 Once a diagnosis has been reached, your acupuncturist will create an acupuncture treatment plan. This plan may also include lifestyle and dietary advice to compliment your treatment. During your treatment, your therapist will access and stimulate specific acupuncture points and energy meridians on your body with acupuncture needles. For example, a migraine may be treated with acupuncture needles applied to corresponding areas of your hand or foot. You may find it unusual that the points used are not in the immediate vicinity of your pain and discomfort. That’s because your energy meridians follow pathways (or channels) that travel throughout your entire body. These pathways are a kind of energy distribution network connecting all parts of your body. After your treatment, you will feel calm and relaxed – maybe even a little tired and sleepy – so you should avoid physical exertion after your treatment and take a rest. Massage Philosophy provide traditional acupuncture at selected store locations. Our acupuncturists provide gentle acupuncture to ensure your experience is as comfortable as possible. Drop in for a free consultation to find out how this traditional Chinese practice can benefit your health and well-being.